So far jovana has created 4 blog entries. The interesting thing about truth is that it is timeless. 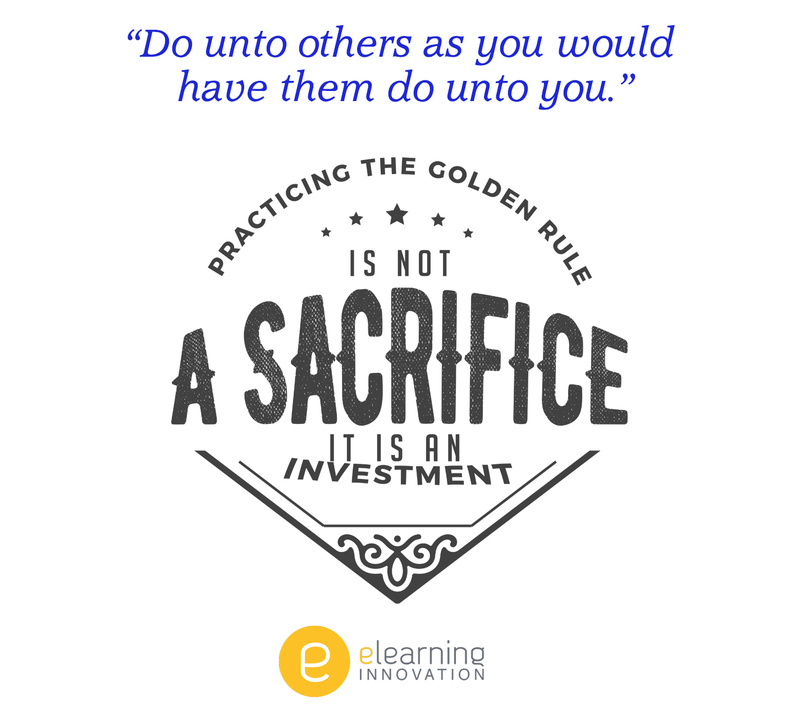 Within the “golden rule” lies the universal truth, ‘do unto others as you would do for yourself.’ By applying this maxim, a person (or a company) dramatically improves their chances of interacting with a fellow human being in a positive and productive manner. The trick is, as with most universal truths, people have a hard time following it. This includes companies. 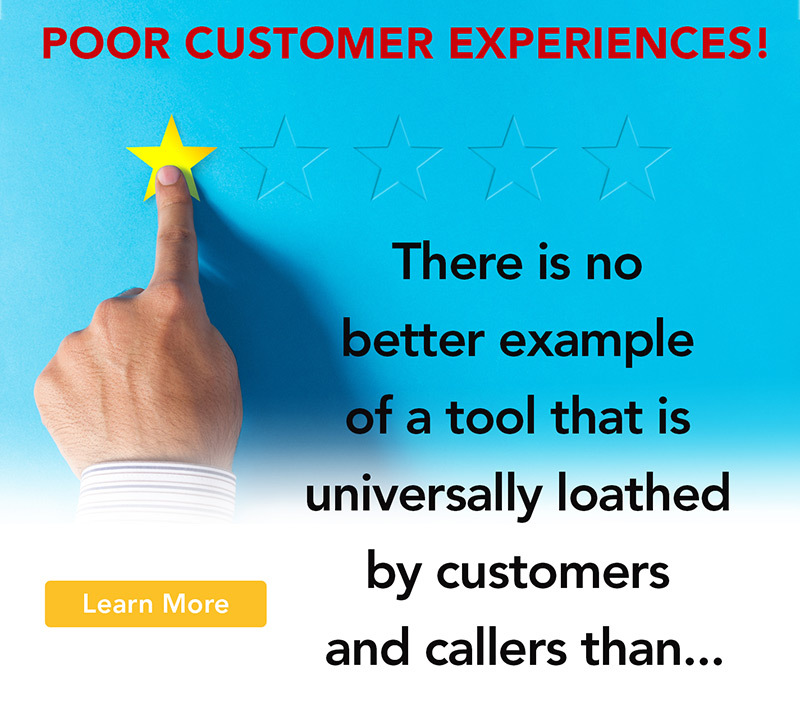 How often have you needed help with a product or service only to find that you can’t seem to find the phone number to call? Self help articles are up front and center, but the phone number or email address seems to be practically (or in some cases literally) hidden. The frustration of just wanting to find someone to answer our question when we can’t find the answer has got to be one of the most universally frustrating experiences of modern life. Every aspect of the student experience matters. Your students, on-campus and online, likely access a learning management system (LMS), such as Blackboard, Canvas or D2L for their courses. 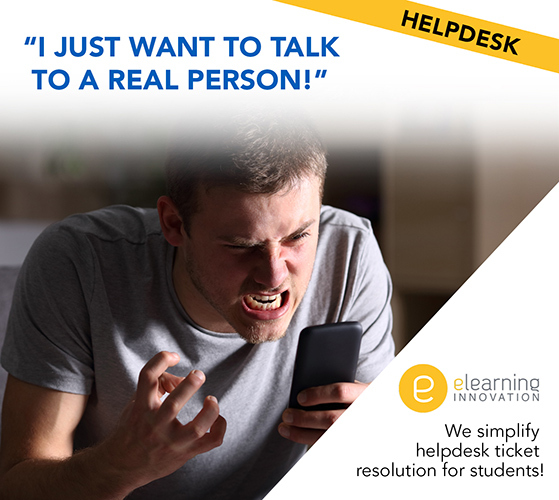 Have you thought about the best and most cost effective way to provide helpdesk support for them? 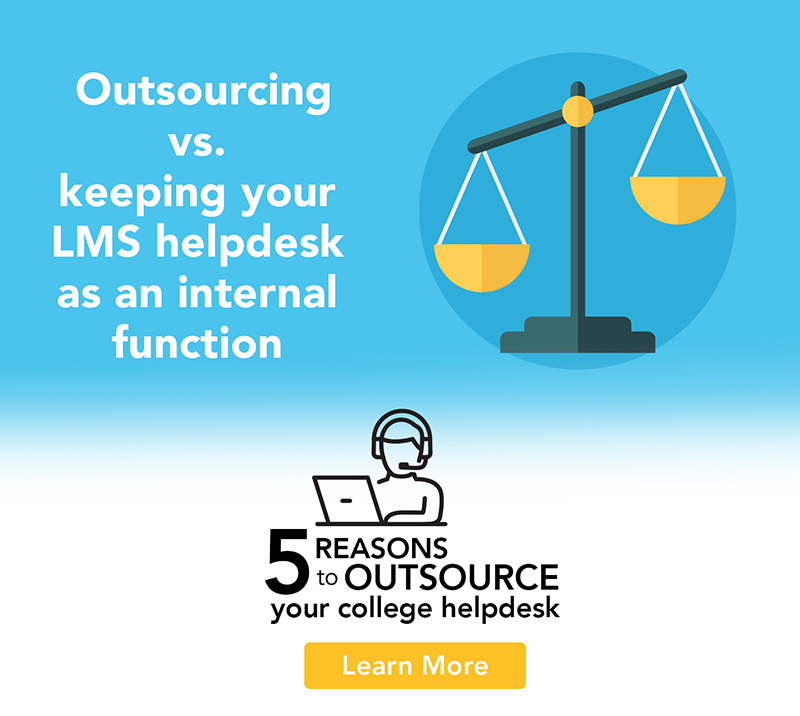 More and more institutions are realizing there are numerous benefits to outsourcing their helpdesk. Doing so can make sense from a budget, staffing and quality perspective, as long as you select the right partner. The following outlines the benefits of outsourcing your helpdesk and the questions to ask when selecting a potential partner.